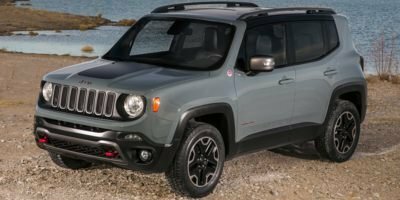 Description 2018 Jeep Renegade Sport in Alpine White over Black. * BLUETOOTH *, * SATELLITE RADIO *, * MP3- USB / I-POD READY *, * USB ADAPTER *, * INCLUDES WARRANTY *, and * CUSTOM WHEELS *. Chrysler Group Certified Pre-Owned Certified. CARFAX One-Owner. Clean CARFAX.